My goal is to help you keep reaching higher. 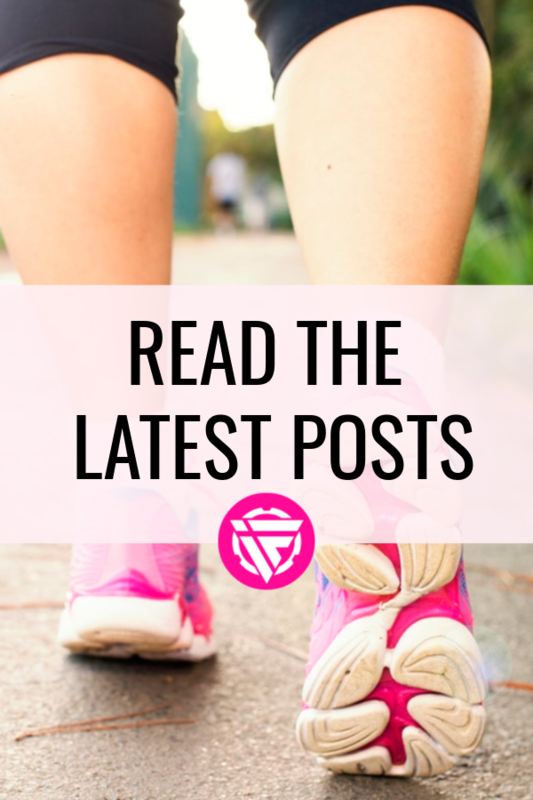 Whether you want to reclaim your health, pursue your small-biz dreams, or be the best mom you can, there’s something for you at Ironwild Fitness. 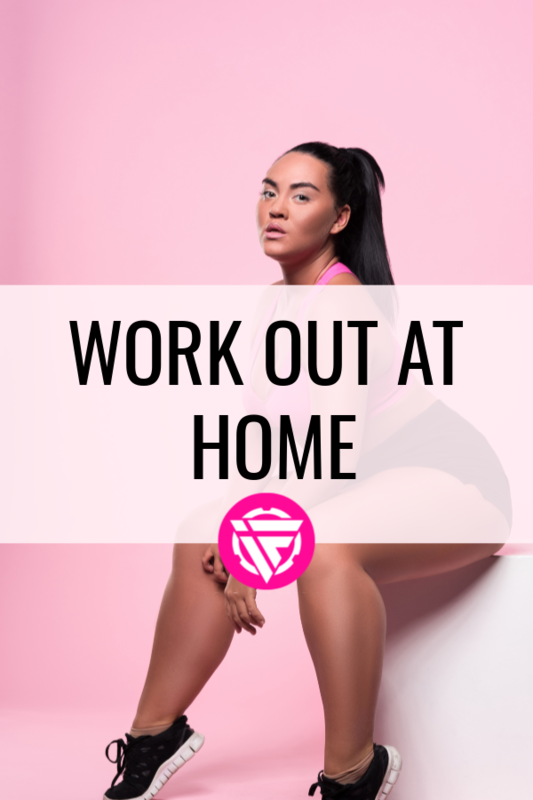 I've created a four-week home workout program designed to strengthen and sculpt your core. Got your eye on a career in wellness or coaching? 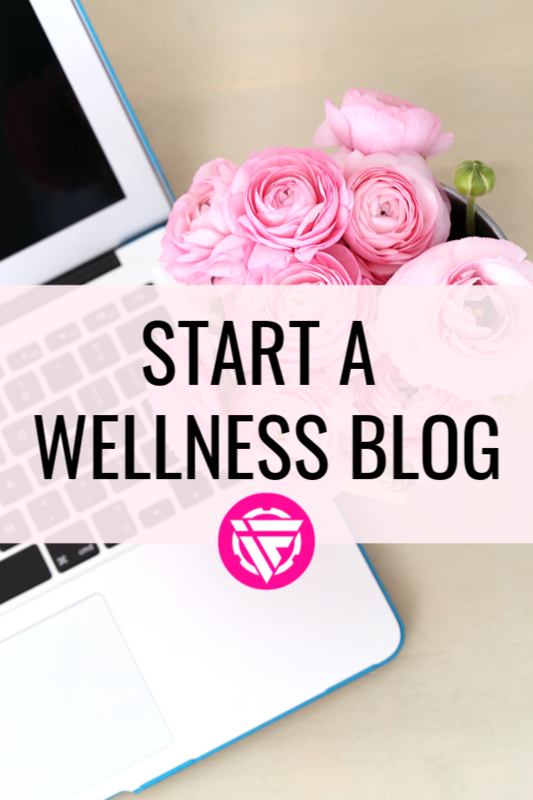 Let me help you get started and get growing with a blog. Join me in finding the happy balance between motherhood, health, and finding your sense of self. Keep track of your goals + progress with a free body measurement tracker, goal-setting worksheet, meal calendar, and more. Mom of two, NASM certified personal trainer, and Pacific Northwest native! I’m a homestead-loving, garden-growing girl with a heart for helping moms find their way back to themselves. My mission is to help women reclaim both their health, and their dreams. If you need help taking control of your health, adjusting to your new role as a mom, or building your small business, this is the place for you! Join me and hundreds of other women who are living their best lives – one step at a time.